Home » Avon Representative Opportunity » How Much Can You Earn From Selling Avon? With unlimited earnings and exciting incentives, this could be your dream job! You choose your hours as an Avon Representative and work from the comfort of your own home. If you love beauty, the latest fashion trends and the idea of earning some extra money, then becoming an Avon Representative is just right for you. It’s the perfect way to help you pay for that dream holiday or new kitchen. To give you an idea, you can earn £1 for every £4 you sell, based on our recommended brochure prices. That’s £50 you’ll earn for an Avon order of £200 sold to your customers. An Avon business can offer that little bit of extra income towards your summer holiday or new washing machine. With a little bit of effort though an Avon business can lead to financial security and a fantastic work from home business. Join Avon online with the MakeUpInBusiness team and know that you will receive all the support and help you need to sell Avon and be successful with your Avon business. The sky’s the limit when you create your own business as an Avon Representative or as an Avon Sales Leader. The opportunity to purchase product packs with huge discounts. An unlimited earnings opportunity with Avon Advanced Leadership. As a Sales Leader you can manage a team of Representatives and earn commission on their sales. When you work for others, they determine your salary, your hours, and often, your career path. When you run your own business with Avon, there’s no limit to your financial and personal success! Join today! 2016 saw the launch of Avon Fast Start, one of the most exciting reward programmes Avon have developed since I started ten years ago! I almost want to start again !! Avon campaigns are three weekly and in your second campaign you would be classed as LLOA2 and be eligible for the rewards again. 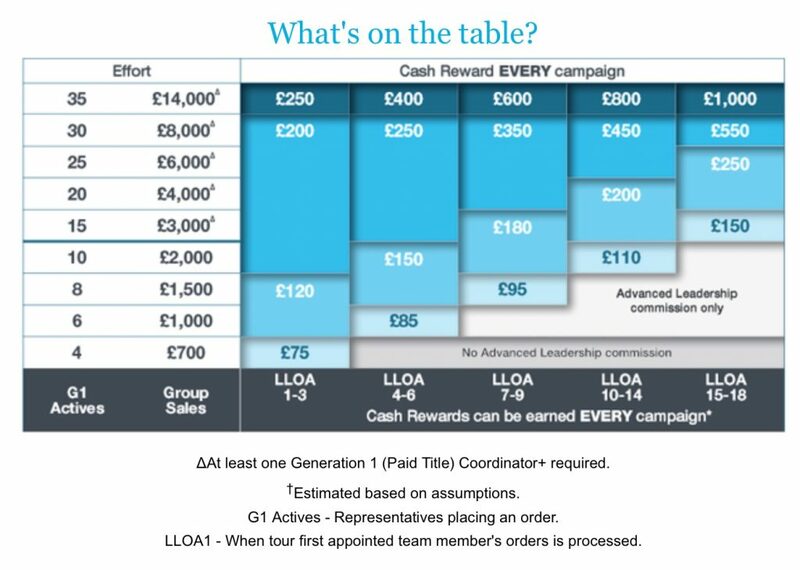 When you reach LLOA4 you will move to the second step on the Fast Start Bonus and be eligible for bonuses up to £400 per campaign. 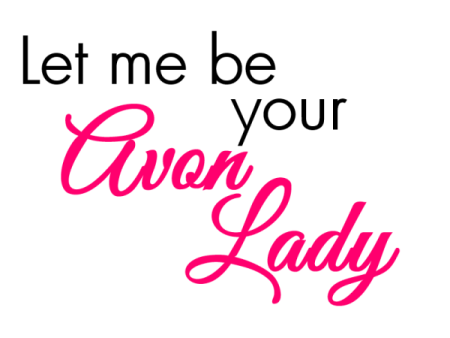 We can now get you started as an Avon Representative with a quick and simple video call (photo ID needed) or home visit. Contact me on Facebook at CosmeticRepsUK and we can have a chat via Facebook video messenger. Simply fill in the Avon Application Form and we can get you started today. A fantastic choice of starter kits. The chance to progress to team building, our sales leaders get their own websites to recruit and sell from. Plus an exclusive training pack to get your team building off to a flying start. Training includes how to generate new representaives online and offline. 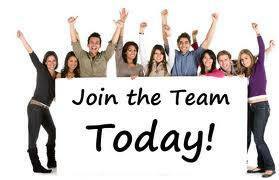 If selling online is how you want to run your business then you’ve contacted the right Avon Sales Leader team! We have a Facebook group dedicated to training team members to sell Avon online through social media and regular online training sessions. I am very proud of the team and many have achieved recognition for their Avon achievements including winning holidays to Marrakech and New York. Features in local and national press. Features in the Avon Sales Leader and representative First Look magazine and even being included in the UK part of the global Avon Beauty for a Purpose campaign. Could you be our next star team member?